John William Ferrell is an American actor, comedian, producer and a writer who was born on the 16th of July, 1967. 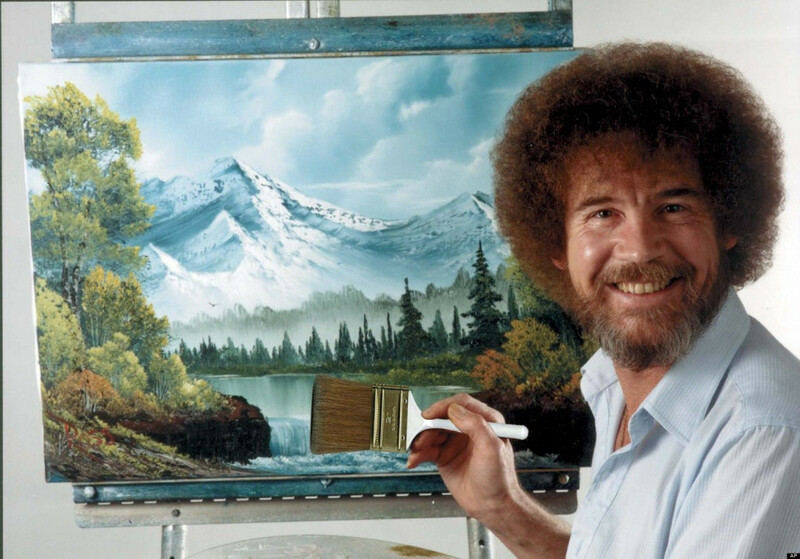 He became a household name in the mid-1990s as a cast member on the NBC sketch comedy show Saturday Night Live. 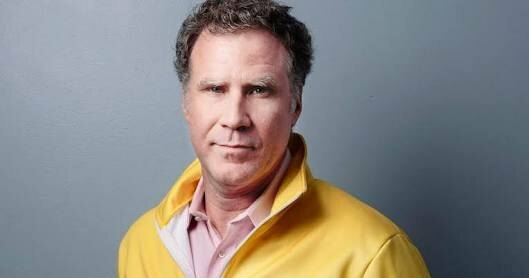 Will Ferrell is considered a member of the “Frat Pack”, a generation of leading Hollywood comic actors who emerged in the late 1990s and the 2000s, which includes Jack Black, Ben Stiller, Steve Carell, Vince Vaughn, and brothers Owen and Luke Wilson. 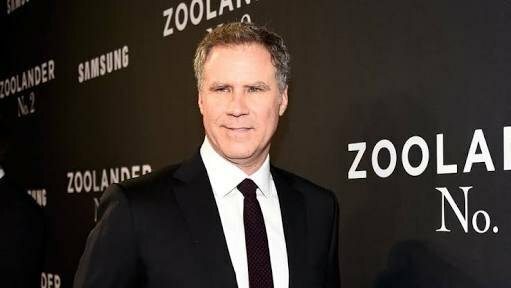 Will Ferrell made a name for himself starring in comedy films such as Anchorman: The Legend of Ron Burgundy (2004), Talladega Nights (2006), Step Brothers (2008), The Other Guys (2010) and Anchorman 2: The Legend Continues (2013). He received two Golden Globe Award nominations for The Producers (2005) and Stranger than Fiction (2006) and an Emmy nomination for his work on Saturday Night Live. 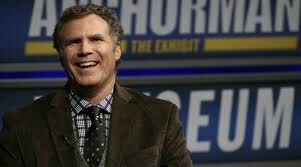 At this point, the question that might be circling your mind is what is the next Will Ferrell movie? Well, you are at the right place. Here’s the list of upcoming films of Will Ferrell scheduled to release in 2018 and 2019. We can only hope that the latest new Will Ferrell movie could be as good as some of his recent ones. 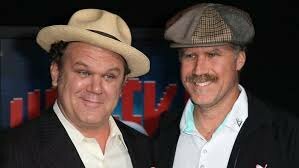 Will Ferrell and John C. Reilly will be teaming up once again to create the same kind of magic they created with their previous films. 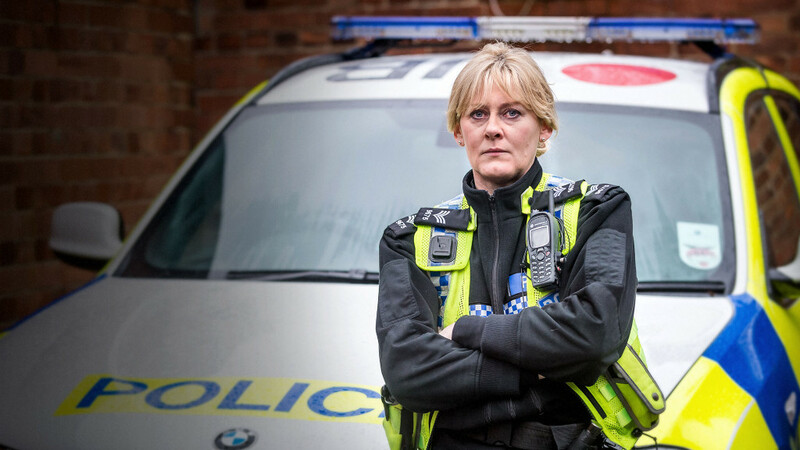 They are reuniting for Border Guards, an upcoming comedy which will be directed by Adam McKay. Gary Sanchez Productions will be producing the film along with Sony Pictures. The premise of the film follows Ferrell and Reilly as two dopey but eager buddies who aim to give their lives new meaning by protecting America’s southern border from would-be trespassers. Things take a turn for these two when they find themselves across the border without identification. Everything’s Coming Up Profits is an upcoming golden age musical which is adapted from the book which was written by Steve Young and Mike Murphy, the film will be distributed by Universal Studios and star Will Ferrell and Kristen Wiig with Amblin Partners producing the film. 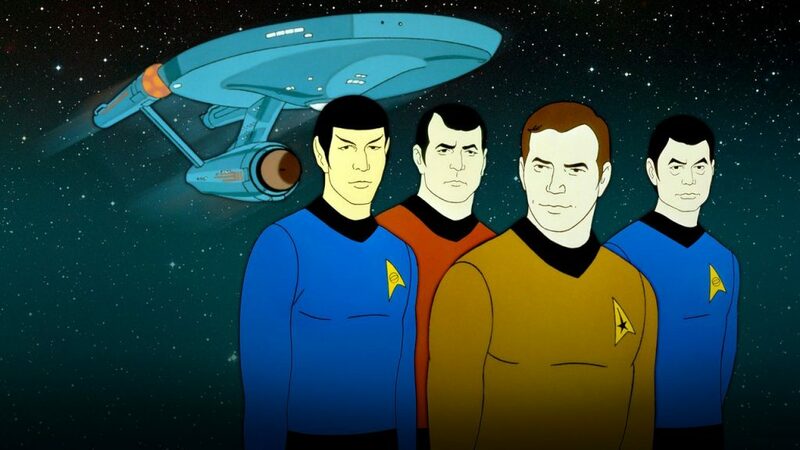 Marc Shaiman and Scott Whitman are set to write the score. The movie will explore the world of corporate musical motivational videos, popular with America’s top companies from the 1950s through to the 1980s, and were often lavishly-produced, with top tier talent. Sony Pictures has picked up the rights for the film Ice Pack, which will star Will Ferrel. The movie will be produced by Temple Hill’s Marty Bowen and Wyck Godfrey. The plot of the film follows an insurance salesman Ralph Plaisted and his fellow middle-aged, middle class Minnesotans Art Aufderhiede (doctor), Walter Pederson (Honda salesman) and Jerry Pitzel (geography teacher), plus the brilliantly-named French-Canadian snowmobile racer Jean-Luc Bombardier. 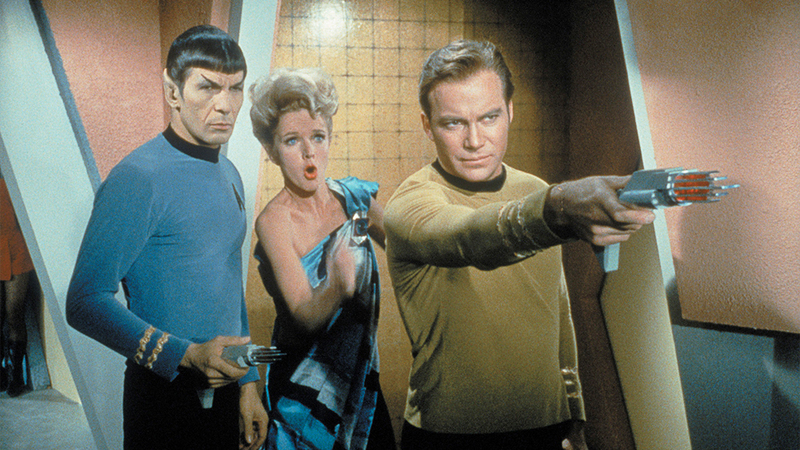 Over a beer they spontaneously decide to head for the Arctic, only to be rejected for funding by the National Geographic Society, but somehow they manage to drum up some sponsorship – whisky, designer watches and incredibly complete their chaotic enterprise in April, 1968. They become the first party to succeed in a surface traverse of the ice to the pole. John Carney and STX Entertainment have set their eyes on the adapting Russ & Roger Go Beyond. Will Ferrell will play Meyer and Josh Gad will play Ebert. The film is being produced by Mark Amin’s Sobini Films, David Permut and Richard Waltzer. The film will be scripted by Emmy-winning Saturday Night Live and The Simpsons scribe Christopher Cluess. Russ & Roger Go Beyond will take place in the late 1960s, when cheap counterculture films like Easy Rider were minting money and 20th Century Fox was struggling mightily after a number of big-budget flops. The 100 Year-Old Man The project is adaptation based on bestselling author Jonas Jonasson’s “The 100 Year-Old Man Who Climbed Out the Window and Disappeared.” Will Ferrell will be producing and starring in the film along with CBS Films as the producer as well. The plot of the movie follows the story of a man named Allan who escapes from a nursing home on his 100th birthday. His time on the run reveals that he took part in several defining events of the 20th century. Oscar-nominated director Lasse Hallström will be directing Tom’s Dad which will star Will Ferell as the lead, Joni Levin and Keith Clarke of Point Blank Productions (Ben Hur); Christi Dembrowski and Johnny Depp of Infinitum Nihil; and Arsenal’s John Ptak (The Way Back) will all be joining Hallström as the producers of the film. The story follows Arthur, (Ferrell) who is a struggling nightclub performer in the early 60’s, who’s hoping to make it big with his stage act that involves circus animals. When his ex-wife departs on a three-week trip, he’s forced to reconnect with his estranged 12-year old son, Tom, leaving the pair to rekindle their father-son relationship. Sony Pictures will be collaborating with Mosaic Based on their original idea which centers around the intense, competitive world inside a Shakespearean theater company. The screenplay will be handled by David Guion and Michael Handelman alongwith Michael De Luca and Jonathan Kadin, overseeing for Sony Pictures Entertainment. Nick Stoller and Ferrell’s Gary Sanchez company are producing The Untitled Will Ferrell/Jason Momoa project along with Paramount handling the distribution of the film. The studio acquired an untitled pitch from the team of Andy Mogel and Jarrad Paul, who will also be writing the script. 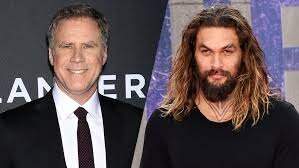 The premise of the film follows Ferrell playing a washed-up TV star who reunites with the actor (Momoa) who played his son on a TV show, and has since become a huge star. 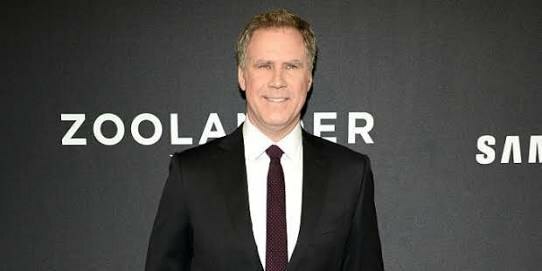 Will Ferrell will be starring in the untitled comedy set in the world of eSports for Legendary Pictures. Gary Sanchez and Mosaic will be producing the project along with Patrick Connelly and John Beach of Gravity Squared as the co-producers. Michael Kvamme and Jordan Dunn will be handling the screenplay. Ferrell will star as a member of a professional eSports team. In the film he is an anomaly in a sport where players usually retire in their 20s due to slowing hand-eye coordination. Evil Geniuses and Fnatic are two of the premiere real-life eSports teams in the world, who are in discussions to have a presence in the film. Doyle’s beloved literary creation Sherlock Holmes which will be releasing on the 9th of Nov, 2018. 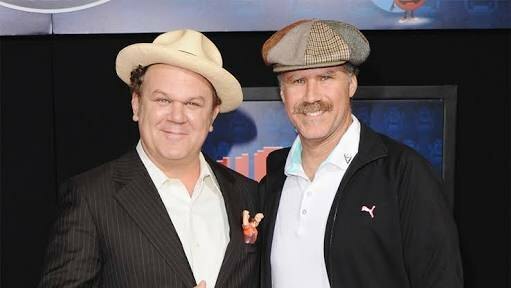 Holmes and Watson will be a reunion for Will Ferrell and John C. Reilly who both shared the screen previously in 2005’s Talladega Nights and co-starred together in 2008’s demented–and still loved in some circles, Step Brothers. Ralph Fiennes as Moriarty (Sherlock’s nemesis), Hugh Laurie as Mycroft (Sherlock’s brother), Kelly Macdonald as Mrs. Hudson (Holmes and Watson’s landlady), Rebecca Hall as the original character of Dr. Grace Hart, Rob Brydon as Inspector Lestrade (Scotland Yard contact), and Lauren Lapkus as Millie are also attached to the project.